After Mr Moon has been teaching Van Asch Deaf Education Centre Deaf students street theatre skills, they watch a performance from the Montreal Street Theatre at the New Zealand Festival in Wellington, in preparation for staging their own live performance. This TV series (Sunday Magazine) looks at some of the projects young people are getting involved in. 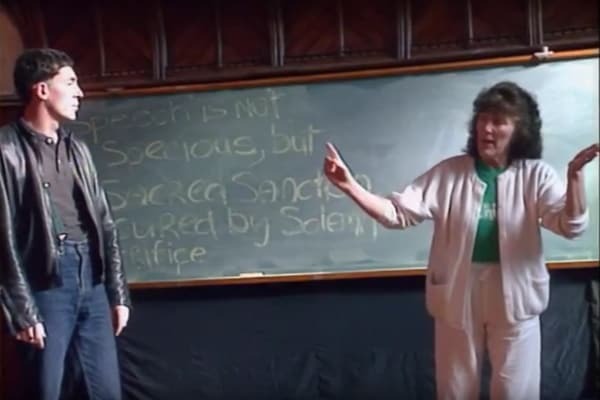 This clip is about acting in a play about Deaf people, in which Patty Still has been teaching the hearing cast NZSL for their roles. 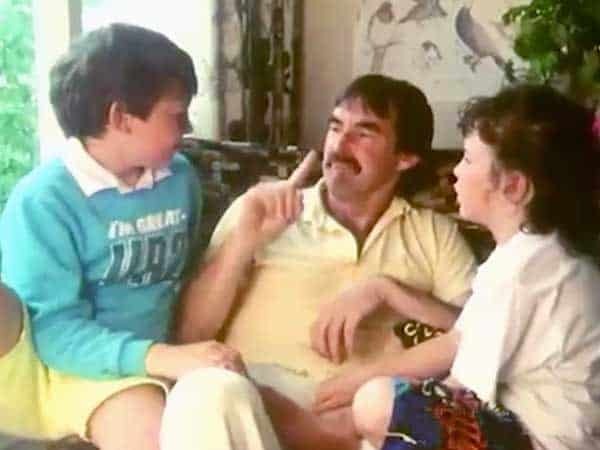 'You and Your Child' programme focuses on Deaf children, education and language and interview some parents about their Deaf children. 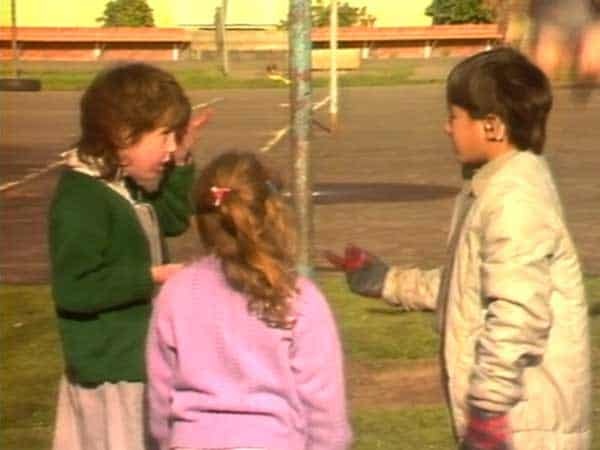 'Strangers' was a TVNZ-produced drama series for children, with one Deaf character played by 7-year-old Sonia Pivac. Reporter Phil Keoghan, from ‘Spot On’, interviews Sonia about being the only Deaf actor in the drama. 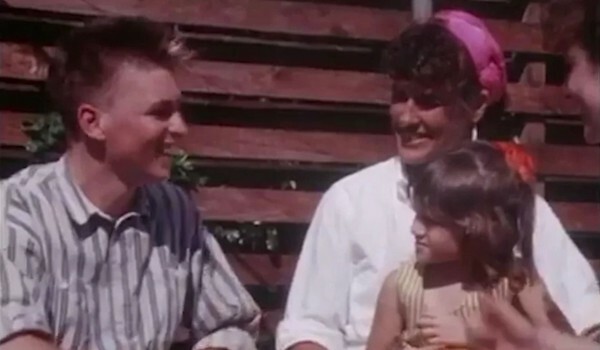 'Strangers' was a TVNZ-produced drama series, including one Deaf character played by 7-year-old Sonia Pivac. This short documentary is a brief look behind the scenes of the filming process. 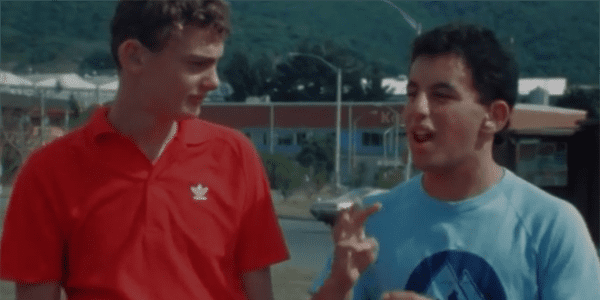 The educational TV series ‘Spot On’, visits a Deaf basketball training session to catch up with Royce Flynn and Megan Mansfield, and understand how the sport is played by Deaf athletes, and controlled by a Deaf referee. The first Deaf president of Gallaudet University, I. 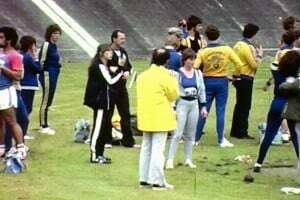 King Jordan, is visiting Christchurch, New Zealand for the World Games of the Deaf in January 1989. Dr King Jordan is interviewed about the changes he has implemented at Gallaudet University, and Deaf education in NZ. 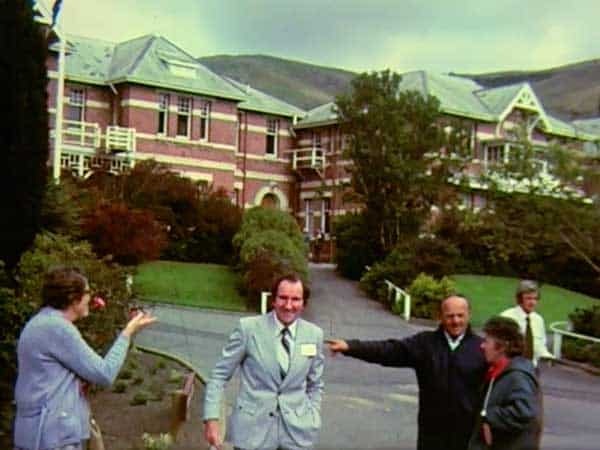 In 1987, News Review became the first New Zealand programme to incorporate NZSL in its production. 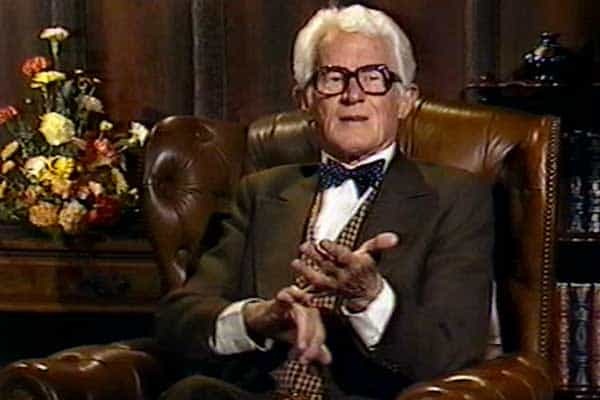 The show ceased in 1991 and to date, there has not been a similar programme using Deaf presenters or NZSL in full. 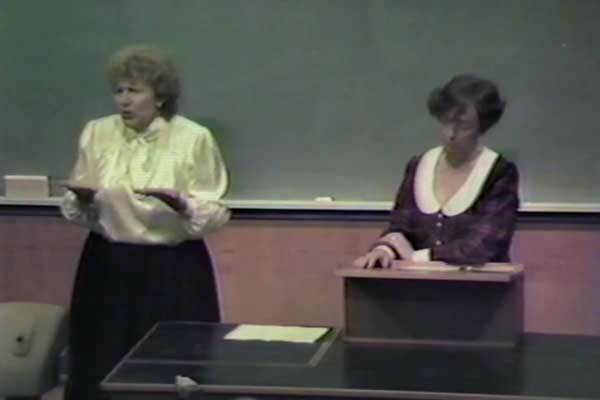 An insight into the teaching and learning of those involved in the first sign language interpreting course in New Zealand 1985. 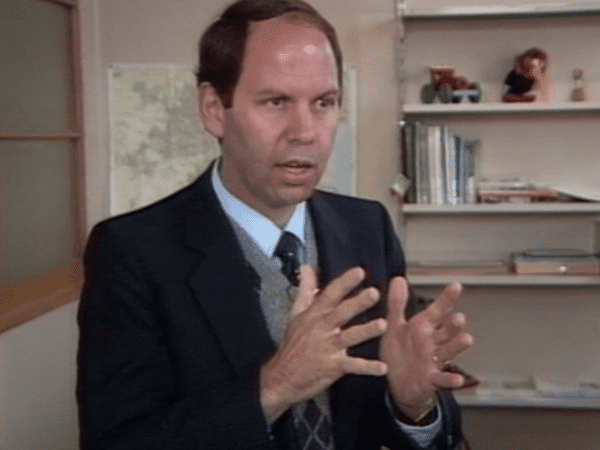 Dan Levitt’s work on the first NZSL dictionary in 1985 popularised the name, ‘New Zealand Sign Language’. In this news segment, Dan describes the different between the English Signing System and NZSL. 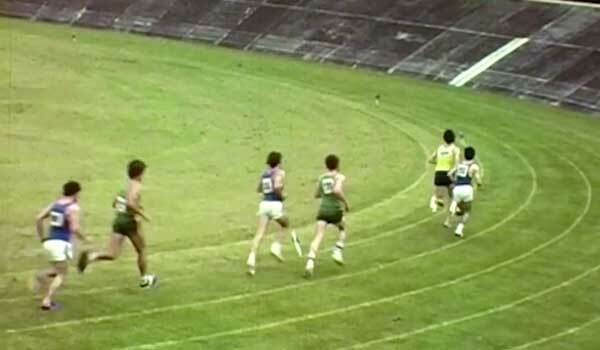 New Zealand team goes to XIV World Games for the Deaf in Köln, Germany in 1981. 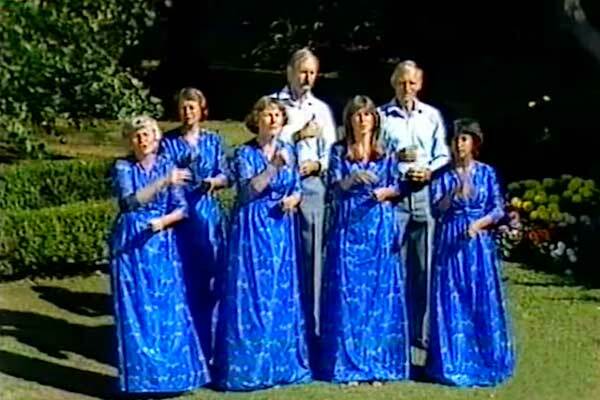 The Sign Singers perform the famous carol 'Silent Night' for the Stars on Sunday programme. 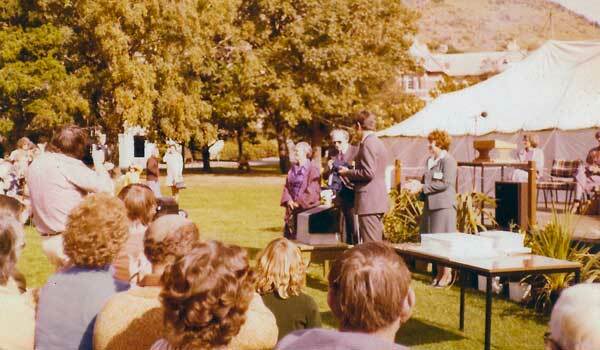 The Sign Language Interpreting course graduation ceremony September 1985, after 14 weeks training. 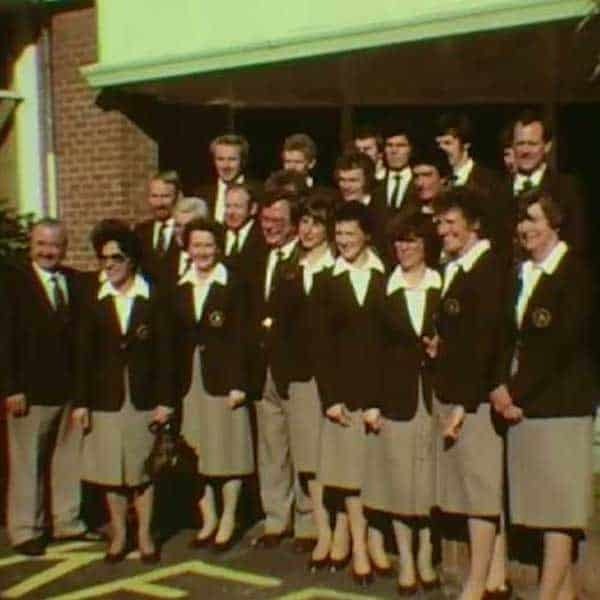 Footage by Sue Penman, of members of the Deaf community and their families attending the centenary celebrations at Sumner School for the Deaf, and taking a tour of the school. 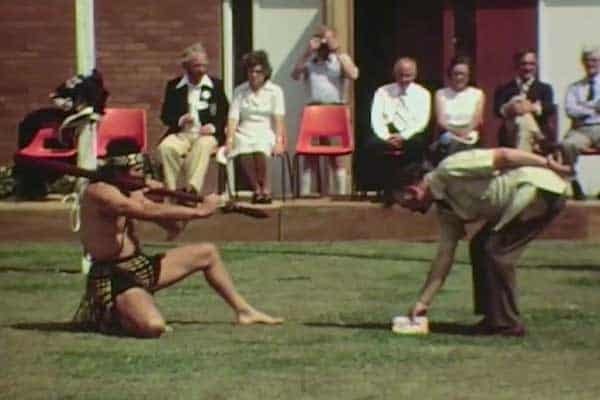 Opening ceremony of the Trans-Tasman Games, Including a traditional Maori welcome for the Australian team. 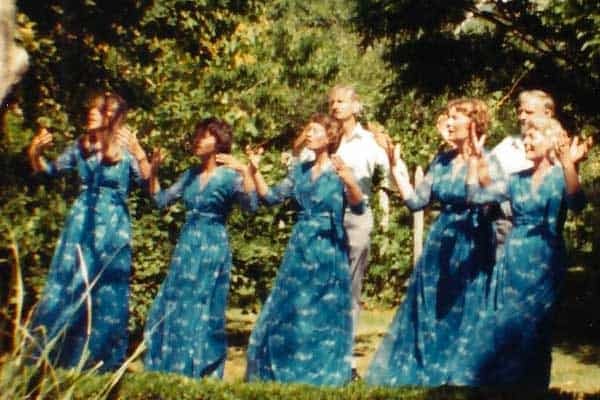 The Sign Singers tour the South Island for Deaf Awareness in 1984, and are invited to perform on ‘In South Tonight’ while in Dunedin. 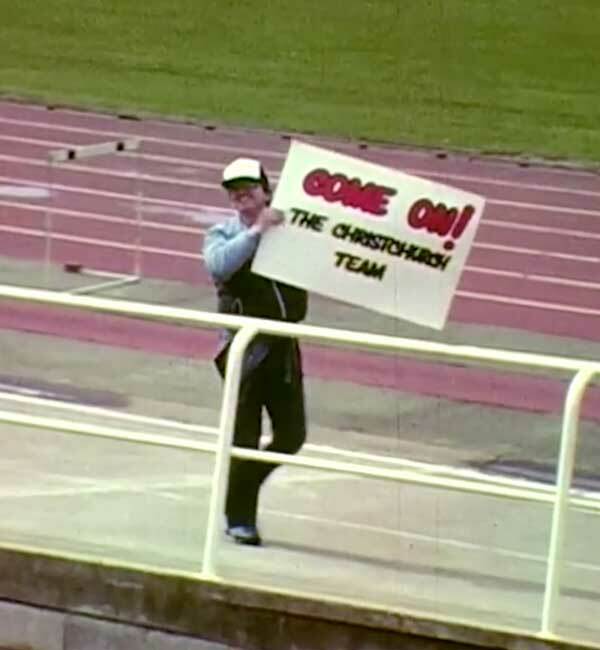 A collection of clips from the ‘News Review’ programme 1987-1991. A day in the life of Gareth Griffiths, a ten year old Deaf boy. 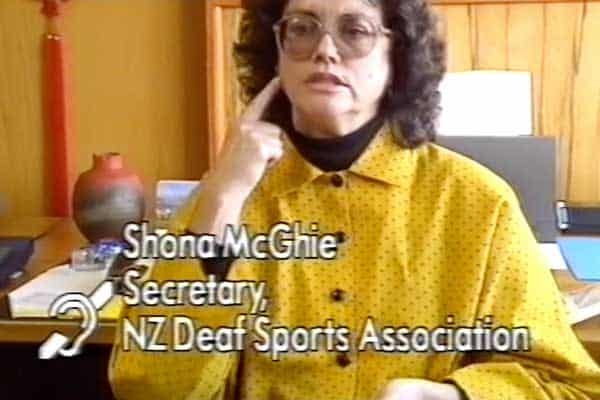 News Review coverage of the 16th World Games for the Deaf in Christchurch 1989. 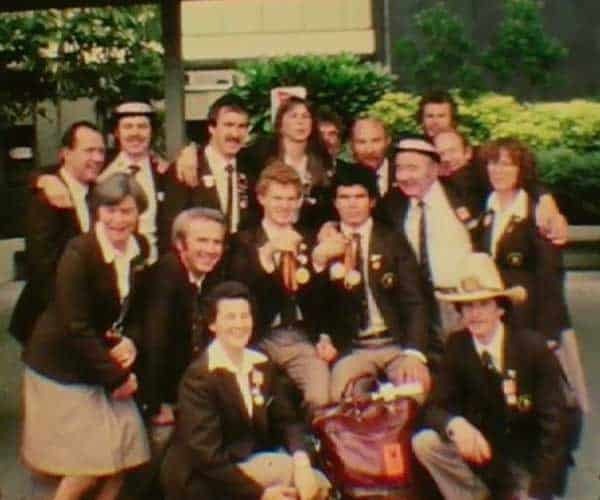 The NZ team returns from the XIV World Games for the Deaf, Köln, Germany 1981. 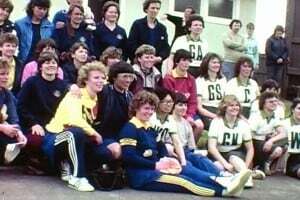 NZ Deaf Sports Convention hosted by Manawatu Deaf Club in Palmerston North, 1981. The Sign Singers perform at the Dunedin Deaf Club in front of Deaf members and their friends. National Foundation for the Deaf produce a promotional video explaining their role and the purpose of their member organisations. Stephen Leach talks about his experience at Gallaudet College in Washington DC, USA. 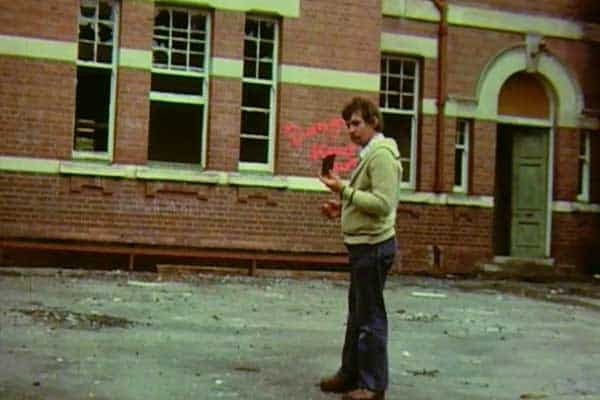 Footage of the demolition of the ‘Main Building’ of van Asch College, April 1980. 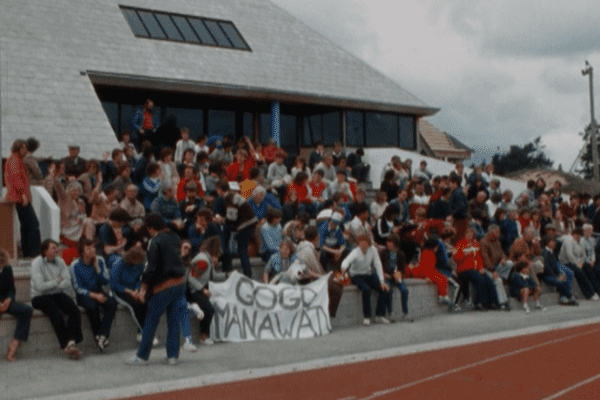 A good crowd gathers to the deep south, Dunedin for the NZ Deaf Sports Convention in 1983. 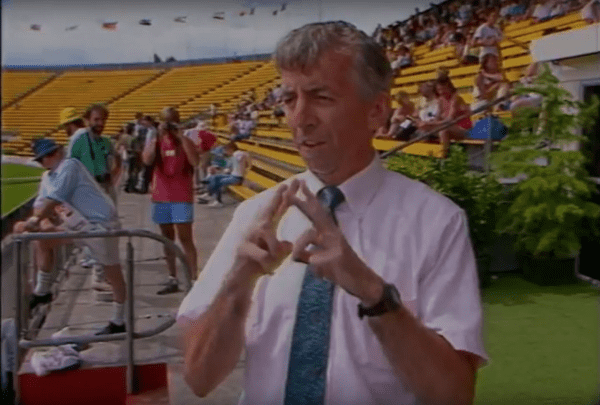 Opening ceremony and events at the 16th World Games for the Deaf, Christchurch 1989. 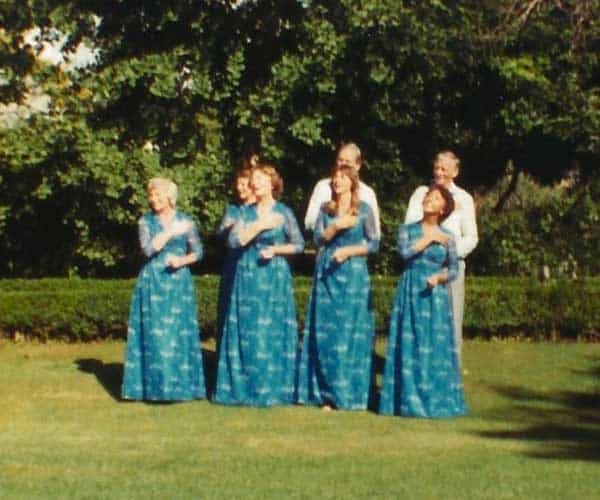 News Review features Stephen Leach, an Auckland Deaf student studying at Gallaudet College (now Gallaudet University). 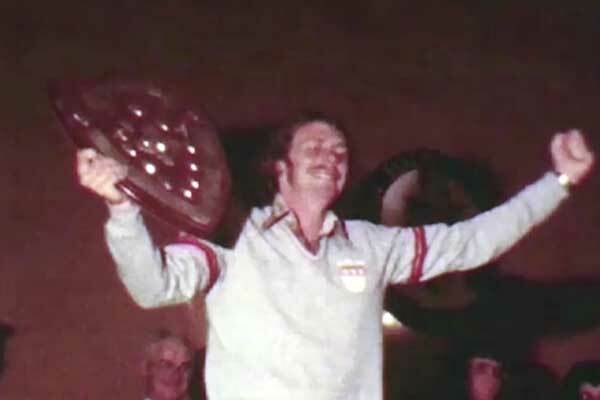 Interesting footage of the NZ Deaf Sports Convention in Palmerston North, 1981, filmed by Sue Penman. 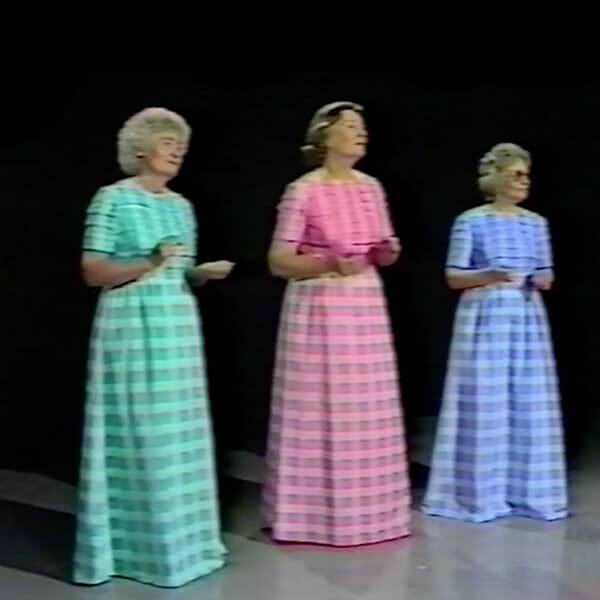 The Sign Singers perform the song 'Born Free' broadcast on Stars on Sunday in June 1982. 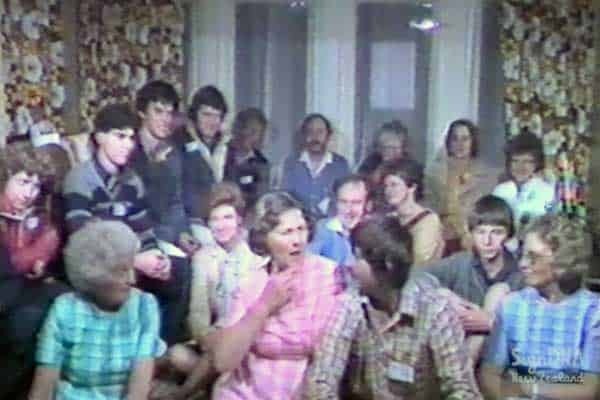 In November 1986, film maker Ann Andrews organised a week-long drama workshop for six 13 year olds from Kelston School for the Deaf. The workshop concluded with the play, The Magic Park, written and acted by the students. 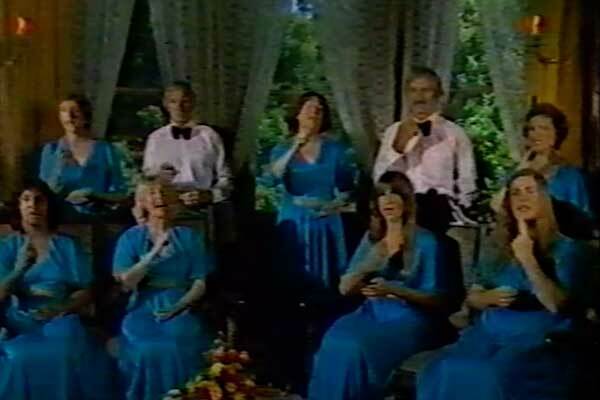 The Sign Singers perform ‘You’re My Sunshine’ at the 1985 Telethon. 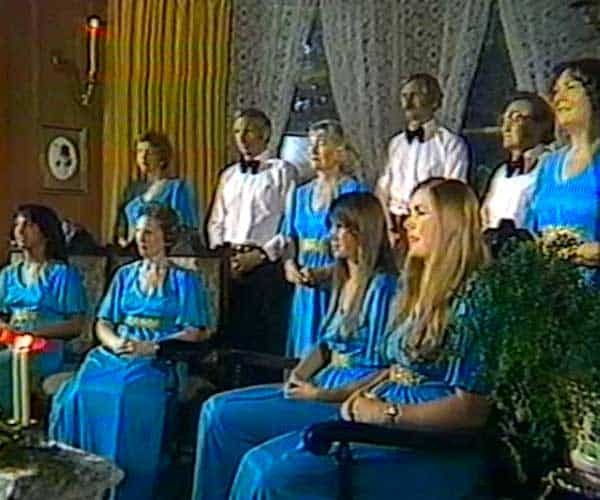 The Sign Singers perform 'Harmony' broadcast on Stars on Sunday in February 1983. 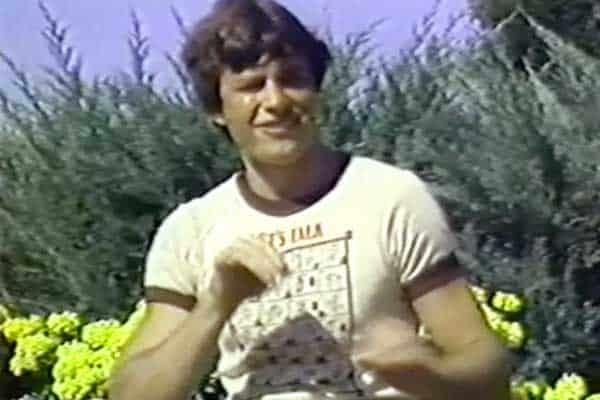 They are introduced in sign language, in one of the first examples of a non-Deaf person signing on prime time television. 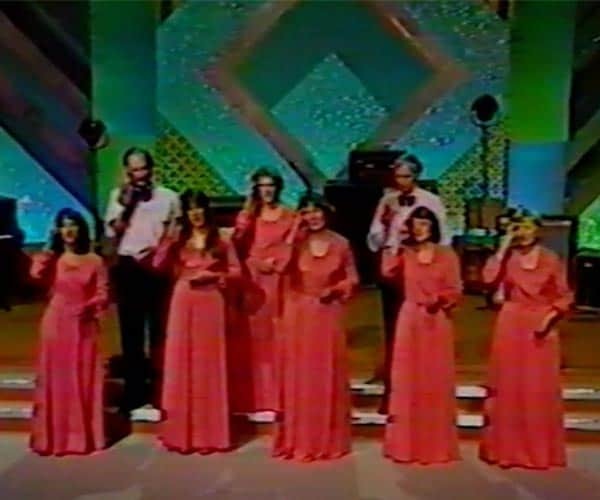 The popular Sign Singers are the first act to perform at the 1981 Telethon Live at the Auckland Town Hall.